Florida 415 and Volusia County 415 join Sanford in Seminole County with the east side of Deltona, Osteen and Daytona Beach. 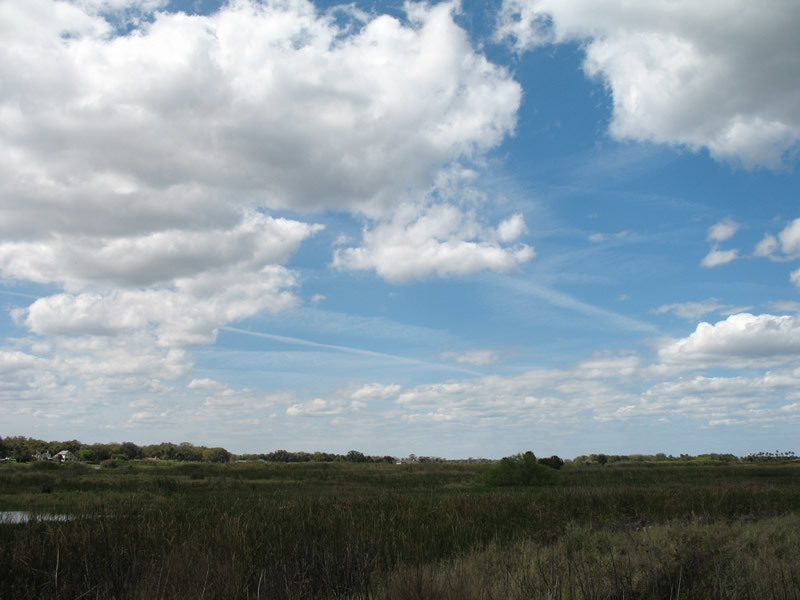 The highway provides a popular route to the coast from Sanford and a growing commuter route. 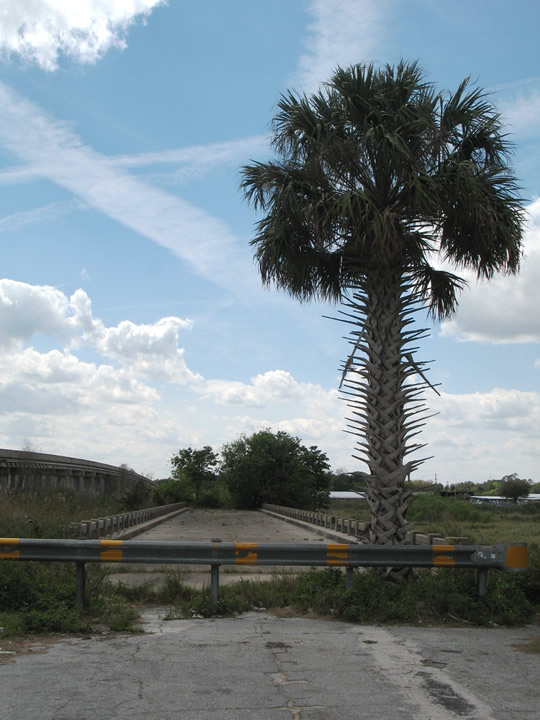 The state road totals 18.5 miles north from Florida 46 to Florida 44 at New Smyrna Speedway. 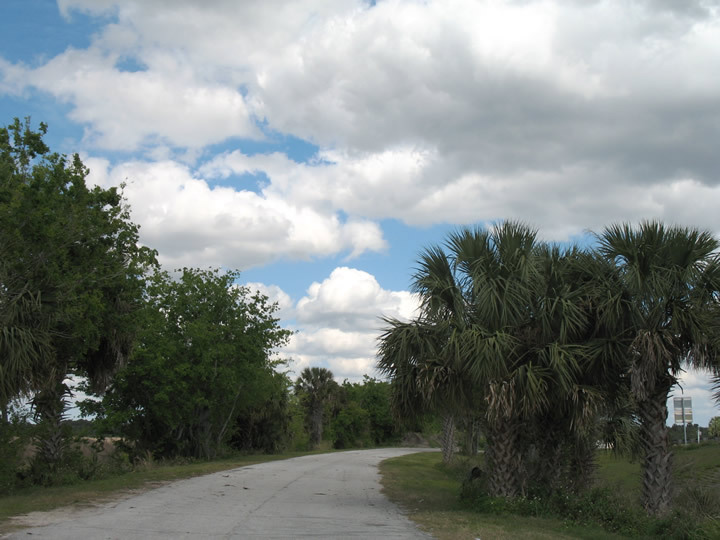 CR 415 extends the route 11.4 miles north along Tomoka Farms Road to U.S. 92 (International Speedway Boulevard). 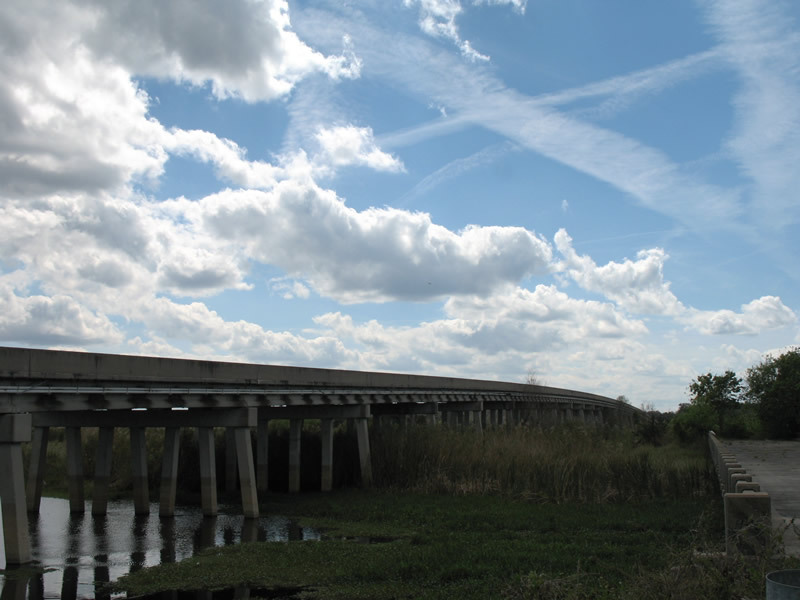 Now carrying SR 415 northbound, the 1977-built Douglas Stenstrom Bridge spans the St. Johns River just east of Peninsula Point, the old alignment of the state road. Photo taken 02/29/08. "Douglas Stenstrom." Orlando Sentinel, The (FL), June 27, 2010. 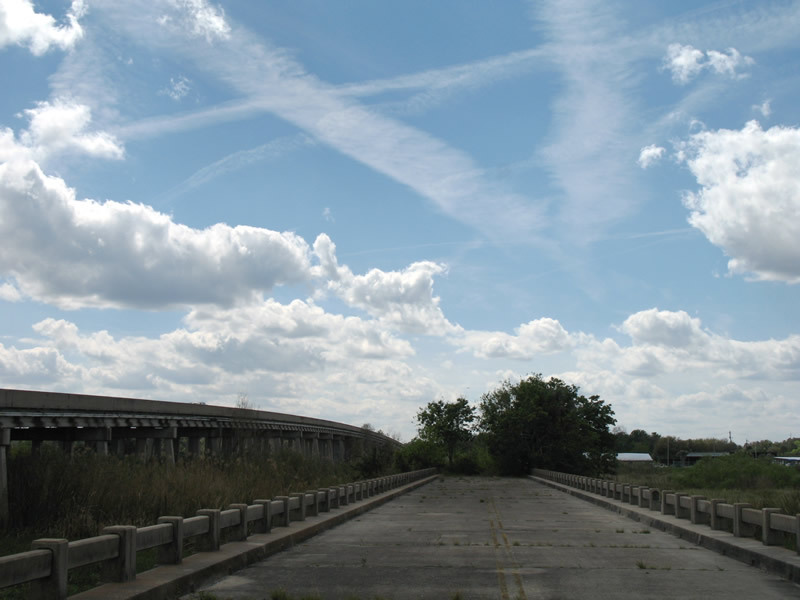 "Citing safety concerns, motorists welcome widening of S.R. 415." Daytona Beach News-Journal (FL), October 8, 2012. "S.R. 415 widening project makes progress." Daytona Beach News-Journal (FL), November 12, 2013. 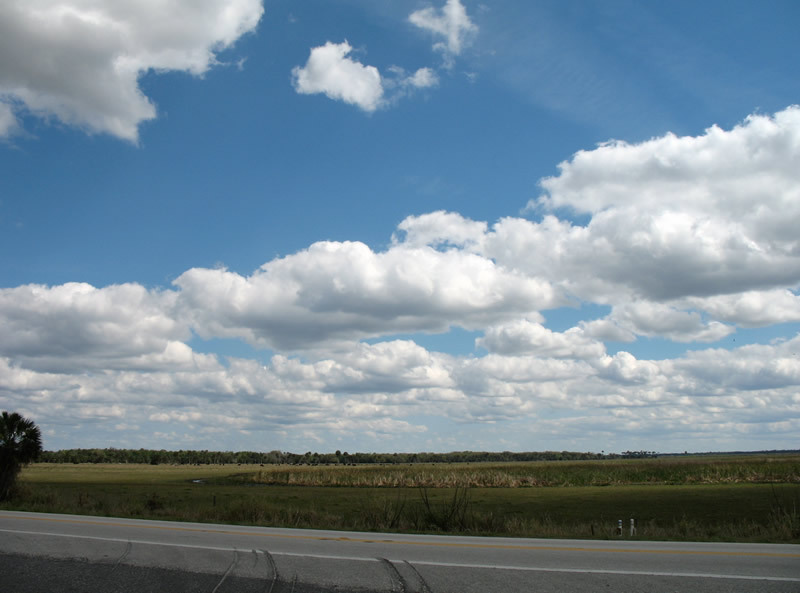 407355-1 SR 415 from SR 46 to Volusia County Line. 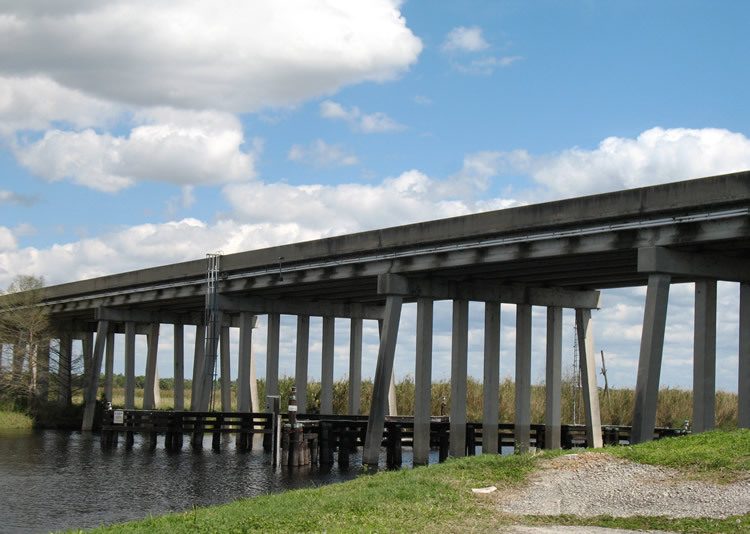 CFLRoads, FDOT web site.